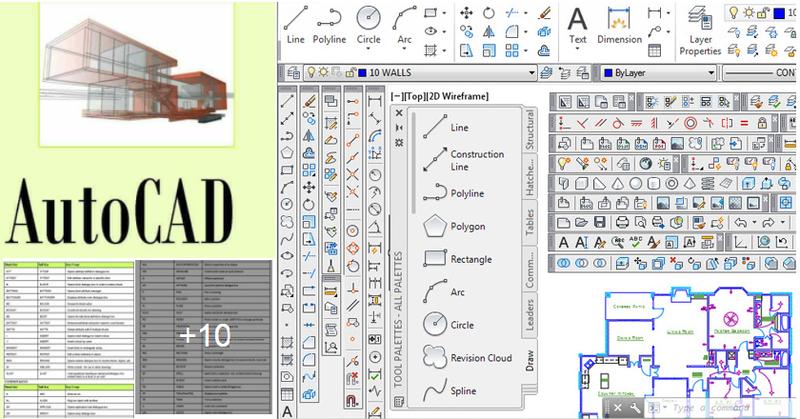 AutoCAD shortcut keys can improve your CAD workflow to a great extent. Explore through more than 150 keyboard shortcuts provided by Autodesk to execute any project quickly and easily. All shortcuts include just one key.